Awesome, beautiful, professional style, hot and cool designs of WordPress themes for Blogger Blogspot, Best WordPress Theme for Blogger, Free Premium WordPress themes for Blogspot. Have you been thinking about where you should host your niche blogs? WordPress and Blogger are the two popular platforms. Some people might think Blogger is better because they wanted to avoid maintaining on their own. Choosing a good template for your blogspot is essentially important to make your blog looks much differs from the rest. 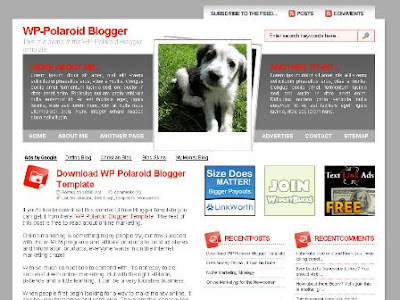 Templates for Blogger have gone through a tremendous revolutionary change in this new era. 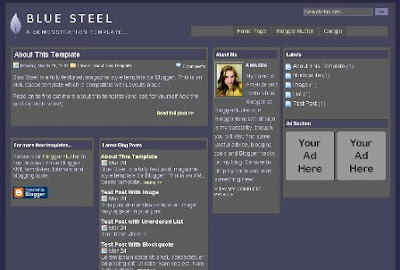 Below are few popular Magazine styled blogger themes template converted and modified from WordPress. Demo and download are available for each.